Valve will begin moderating reported community posts itself, while still giving individual forums the choice to opt out of the new arrangement. 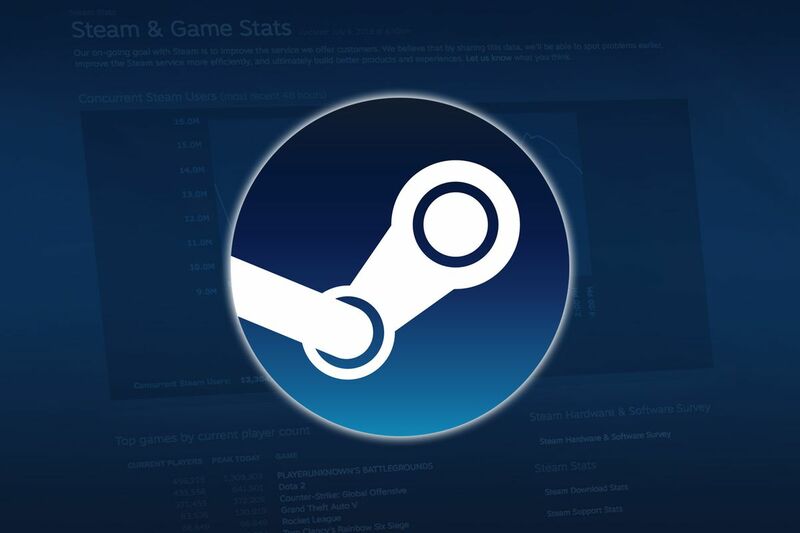 Beginning next Tuesday, the process for moderation on Steam’s various game forums will be receiving a light shakeup. The team at Valve will begin active moderation of community-reported posts and determining if said posts violate the rules set forth in the community guidelines. The Steam creator is expanding its moderation team to help with this process. In a post made yesterday on Steam, Valve outlined the updates to the moderation procedure and offered an explanation for the changes. They claimed that more developers had contacted them asking for more direct involvement in forum moderation matters. These changes are also intended to supplement the new moderation tools that Valve provided to developers earlier this year. 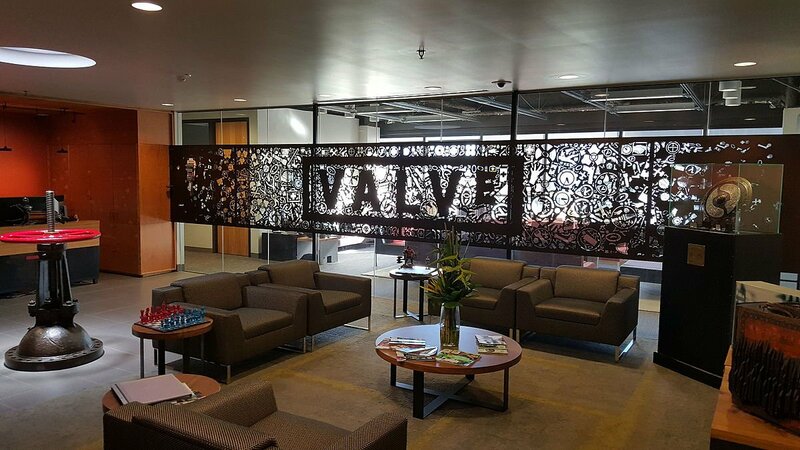 Valve explained that only posts that have been reported will be seen by its moderation team and that in most of the individual forums, everything will be business as usual. Developers who would rather handle all moderation in-house can opt out of Valve moderation by way of the Steamworks community settings page.